The person undertaking this work may be supervising some people in the workplace. All aspects of the unit must be undertaken in line with legislative requirements, workplace policies and procedures, and accepted safe practices. This unit has been developed to cover the broad range of emergencies and workplaces as considered in Australian Standard 3745—2010. 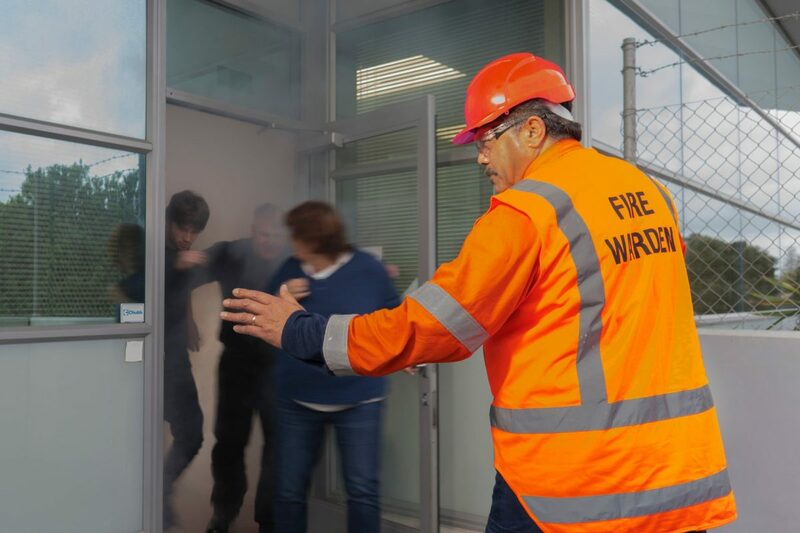 This unit places responsibility on individual employees in the workplace to implement workplace emergency prevention procedures, systems and processes; coordinate workplace emergency prevention inspections; review and report on workplace procedures; and undertake routine hazard analysis consistent with job function. The knowledge and skills gained through the completion of this unit may be applied by employees across all industries. This unit applies to employees in the workplace within all industries and in all contexts. Existing workers in any industry may benefit from this training as it is not industry specific. (PUAWER002B) How will I be assessed for this course? (PUAWER002B) What skills and knowledge will I get from this course?